For this week's ep of my podcast Apt. 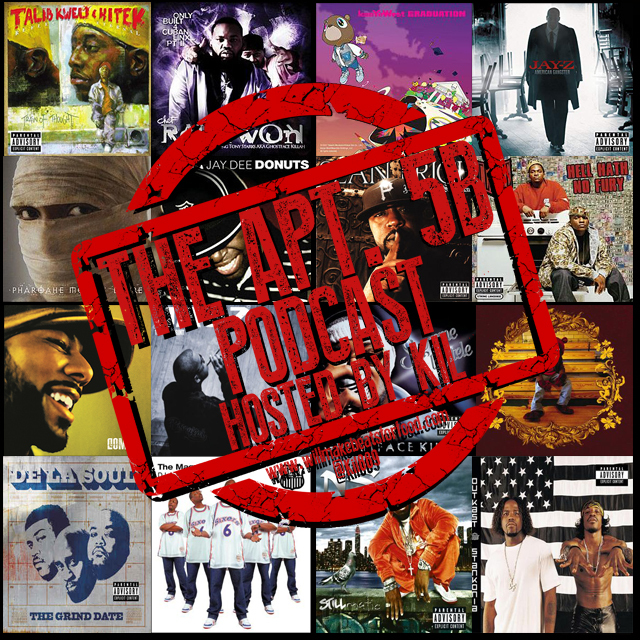 5B I'm chopping it up with Porsha, Nick, Jake, DJ Wreck One, Vegas & Yinse on what are our top 10 hip hop albums from 2000-2009 & we chop it up about does anyone REALLY want a Black Thought/Salaam Remi collabo album? It's just ANOTHER dope ep ya'll and don't forget to subscribe to our You Tube and Mixcloud channels!